Your parents have retired and their home has become too much to manage. So, what is the best move for them? Now that you’ve retired (or semi-retired), you’re no doubt looking forward to heading off regularly for some adventure! Hook up the caravan or motorhome and explore Australia, fly interstate to stay with family or friends, or tick off those overseas destinations on your ‘must-see’ list – just about anything is possible. Can you live in a retirement village and still work? When you’re picturing your retirement, do you imagine spending more leisure time or continuing on with your work? Are you looking forward to relaxing with friends and family, enjoying some gardening, getting to the golf course more often, or even travelling around Australia? Or would you prefer to remain at work, maybe take on a senior position, mentor colleagues, grow your business, or even start a new one? If you’re one of the small percentage of retirees who has never driven a vehicle, then you are already well attuned to getting yourself out and about. How does moving into a retirement village affect my pension? 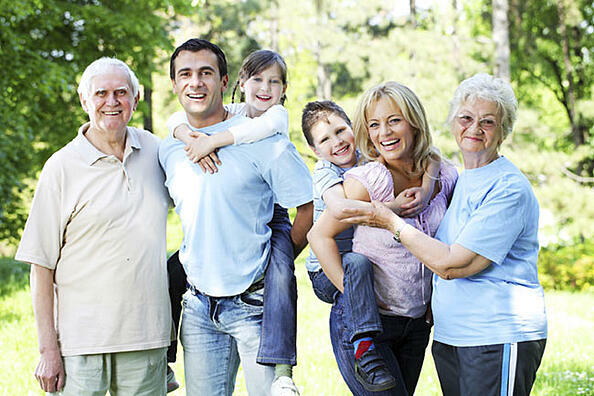 You’ve decided to downsize from the family home and move into community living. You have picked the perfect retirement village, and even found your ideal villa. Then comes the job of packing up and selling the family home. All big decisions to make! When you start to investigate the Renaissance retirement lifestyle, you might be amazed by the opportunities your new situation will bring you. There’s a difference between being alone and feeling lonely. It’s always good to enjoy a little ‘alone time’ to relax, clear your head, and recharge your batteries – and that’s especially true once you’ve retired. Here’s why you’ll never be stuck for something to do at Renaissance! You’ve probably heard the message many times: as you move into retirement, it’s so important to keep active and stay healthy! Studies show that retirees can benefit from physical exercise more than any other segment of the population. As we grow older, we all want to stay in the best shape we can – to stay vital and active, retain our independence, and enjoy what can be the very best years of our lives.